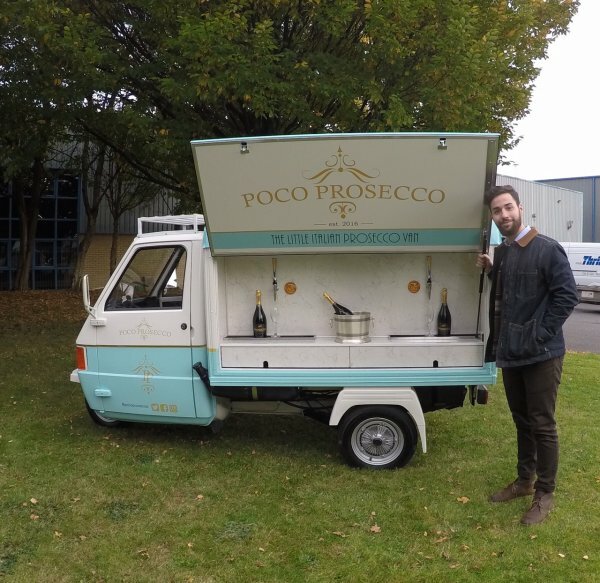 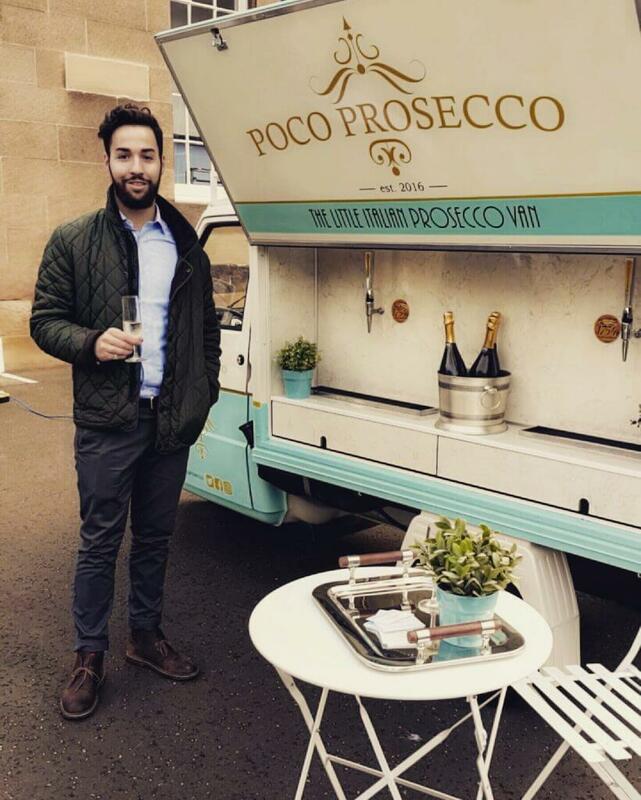 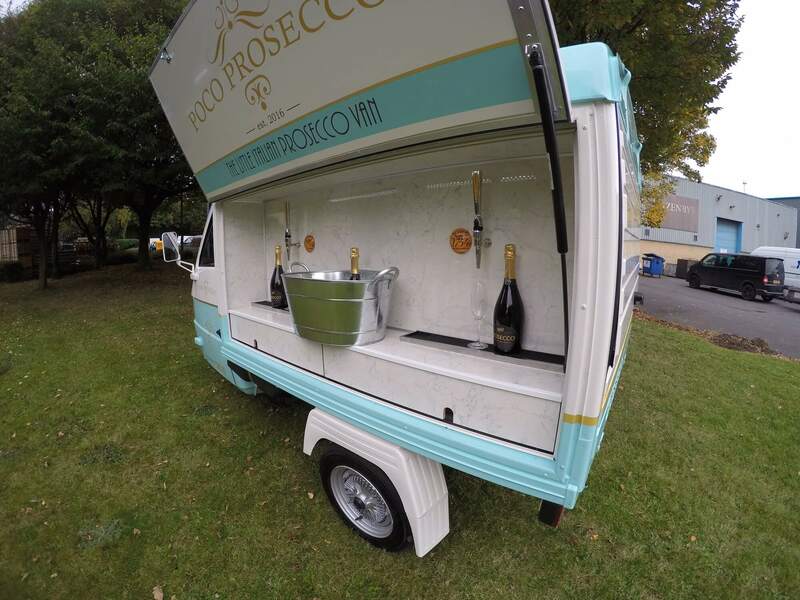 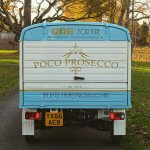 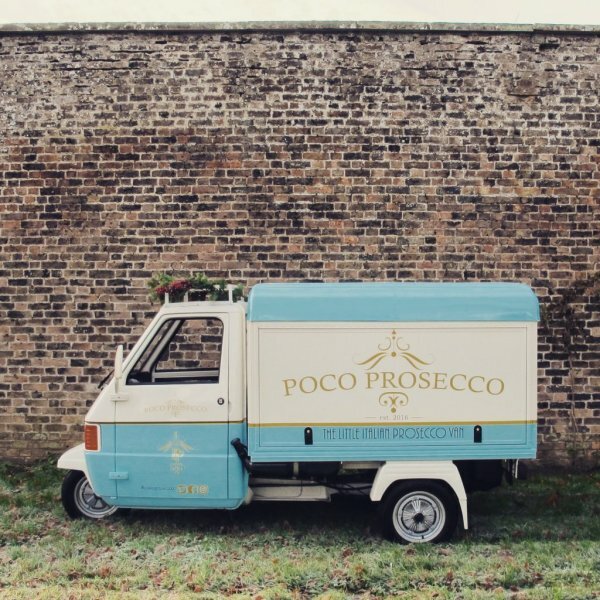 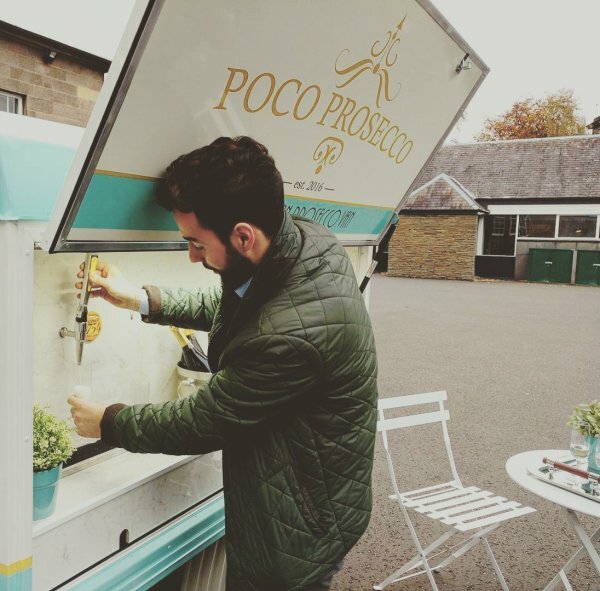 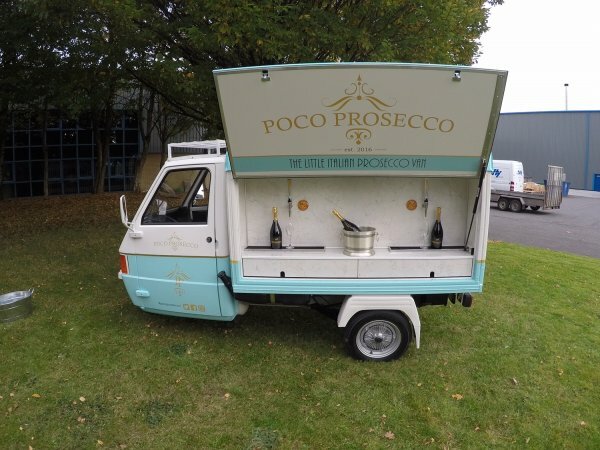 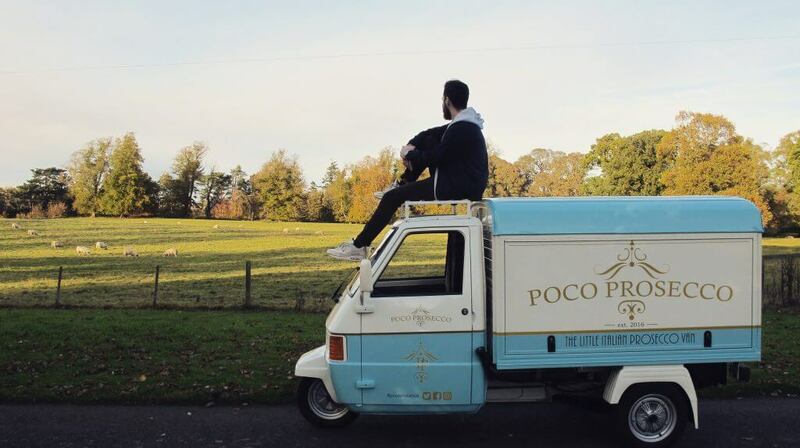 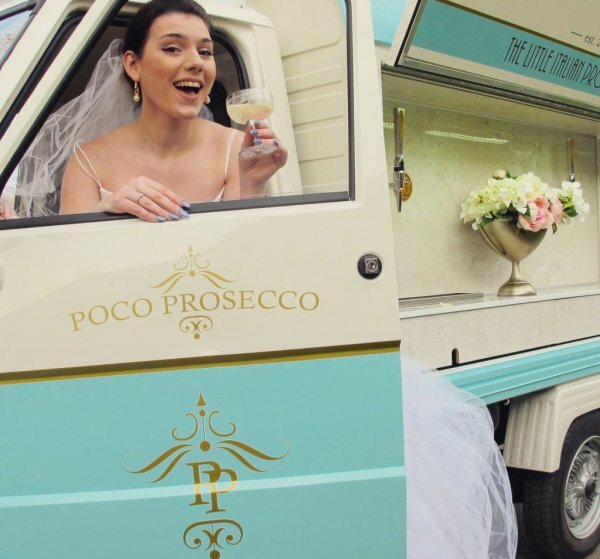 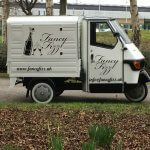 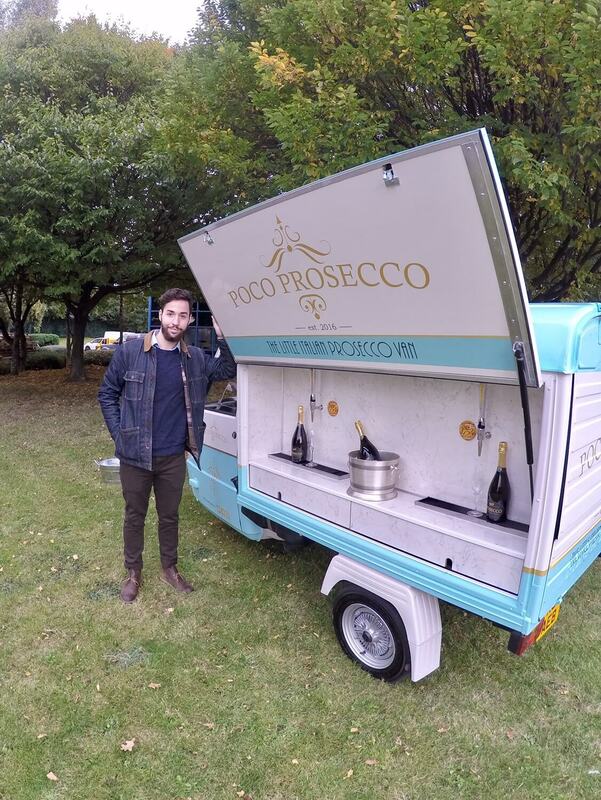 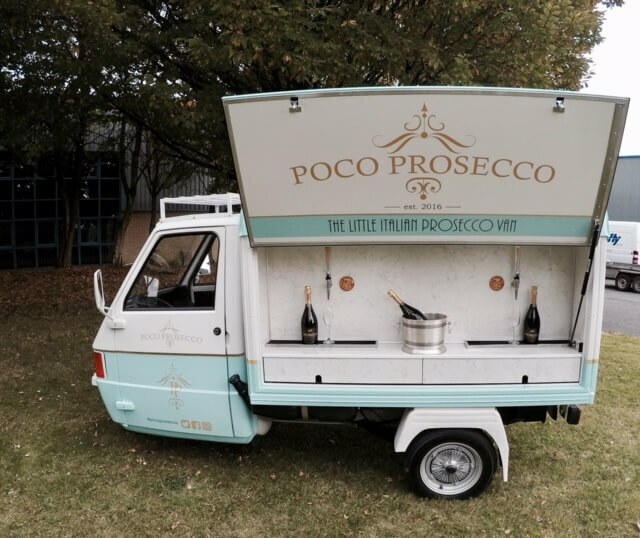 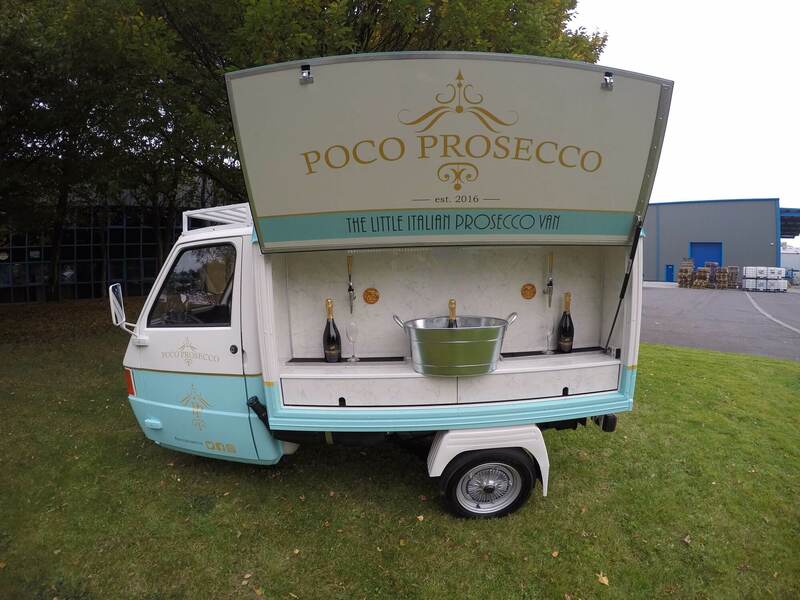 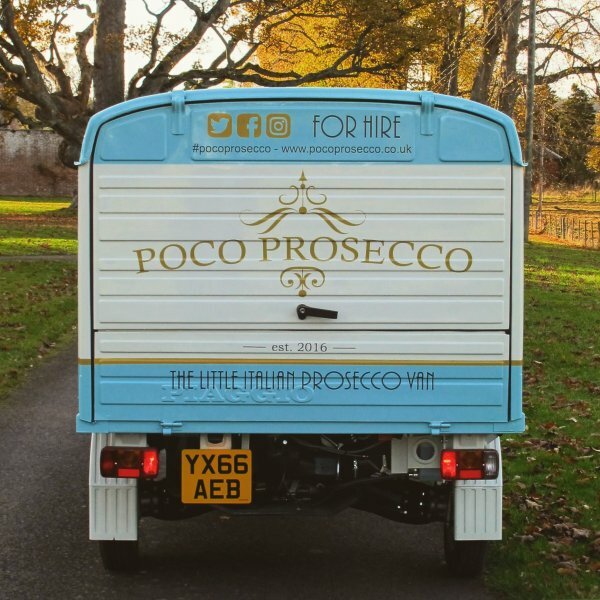 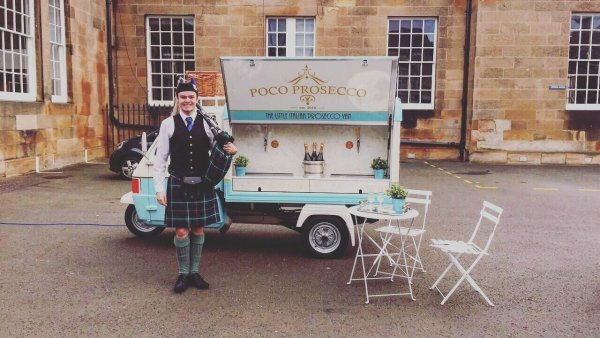 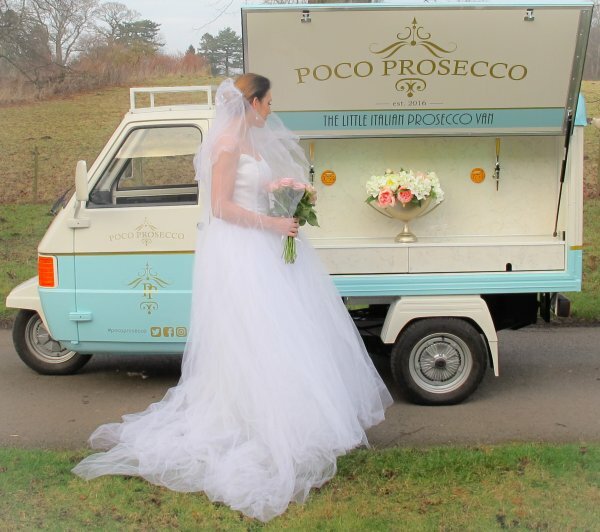 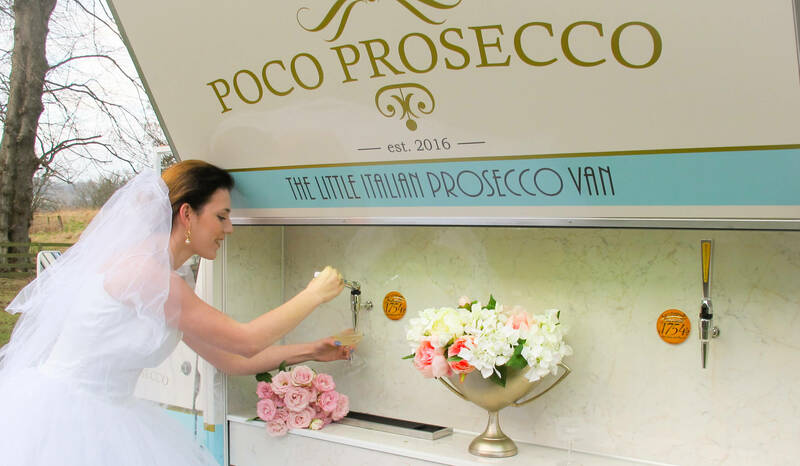 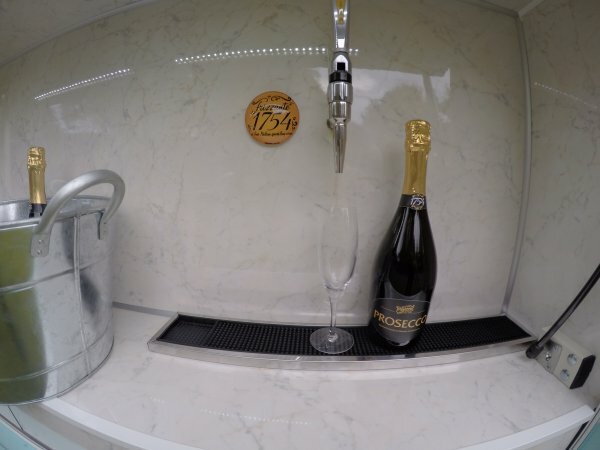 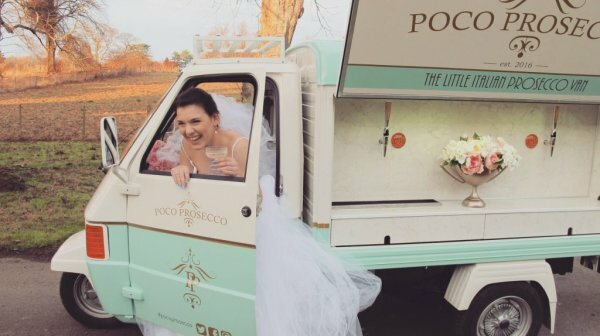 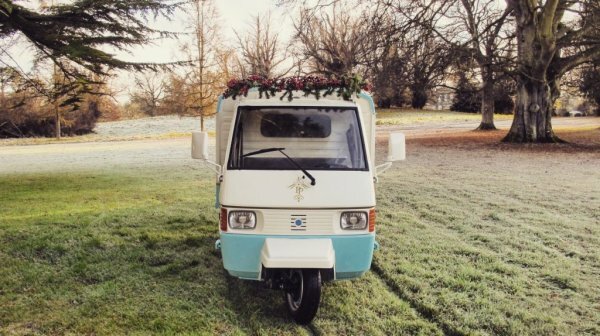 Poco Prosecco was designed with great care and much thought, in order to end up with a van that would reflect our moto of “elegance & excellence”, but also a brand that reflected the history and lifestyle of Prosecco. 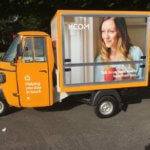 We are Edinburgh based and are able to service the whole of Scotland for a variety of events and to date, are overwhelmed with the excitement and response we have had from the public and the catering/event sector. 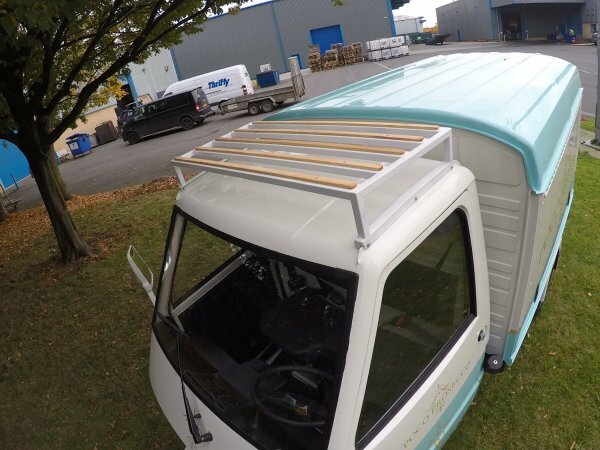 We are very grateful to The Big Coffee team, for helping us achieve our goals and making sure that we were completely happy with the end result.